HITS » Book early for HITS-on-the-Hudson, and save! 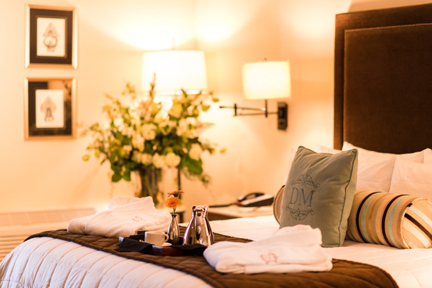 Capturing hearts with a “SoHo in Saugerties” feel, Diamond Mills Hotel & Tavern is the Hudson Valley’s leading luxury property. 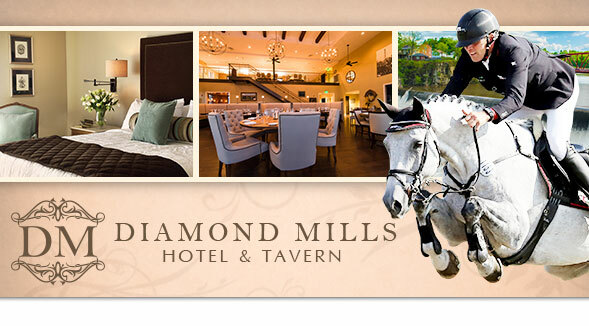 Located just one mile from the HITS-on-the-Hudson show grounds, Diamond Mills Hotel is now booking for the 2018 season. 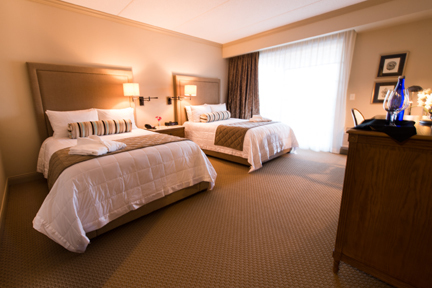 Deluxe Queen | Complete with two Queen Beds and a balcony overlooking the Falls. 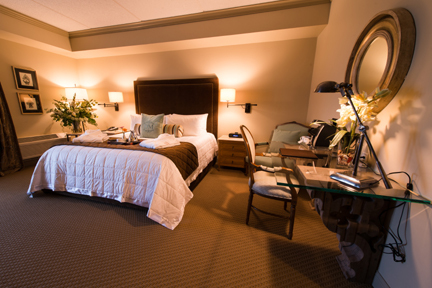 Deluxe King | Complete with one King Bed and a balcony overlooking the Falls. Supreme King | Complete with one King Bed and an extended terrace with lounge furnishings. Hotel guests are invited to enjoy a complimentary Wine & Cheese Social each evening in The Tavern, in addition to a Grab & Go Coffee Station each morning in the lobby. 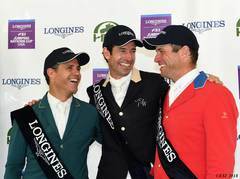 Have a special event to celebrate while you are showing at HITS-on-the-Hudson? Whether it's a birthday, anniversary, or just a small get together, HITS offers off-site banquet rooms at the Diamond Mills Hotel and Tavern, as well as, Saugerties Steamboat Co.